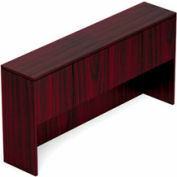 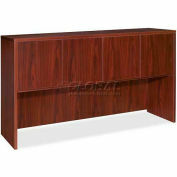 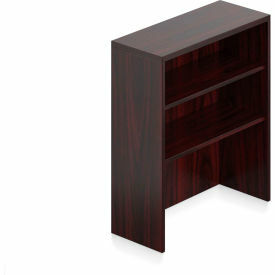 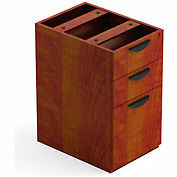 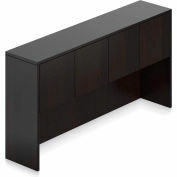 Offices to Go Superior Laminate 36" Table Top Bookcase, 36"W x 15"D x 36"H, American Mahogany . 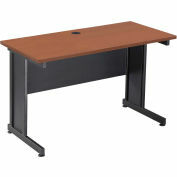 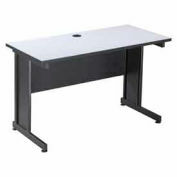 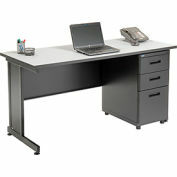 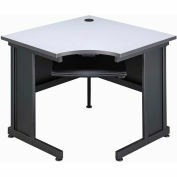 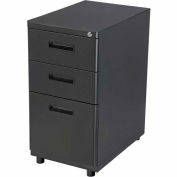 Superior Laminate Desking emphasizes clean, contemporary styling and superior construction. 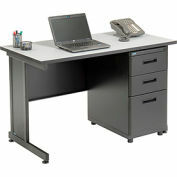 View the Offices To Go™ collection here.